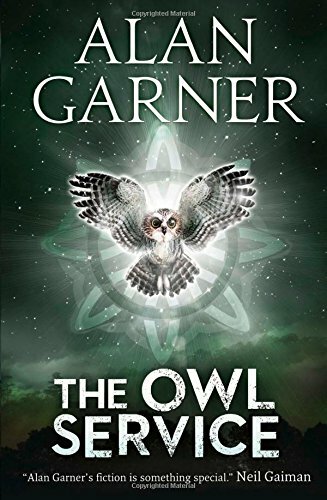 Alan Garner OBE (born 17 October 1934) is an English novelist who is best known for his children's fantasy novels and his retellings of traditional British folk tales. His work is firmly rooted in the landscape, history and folklore of his native county of Cheshire, North West England, being set in the region and making use of the native Cheshire dialect. Born into a working-class family in Congleton, Cheshire, Garner grew up around the nearby town of Alderley Edge, and spent much of his youth in the wooded area known locally as 'The Edge', where he gained an early interest in the folklore of the region. 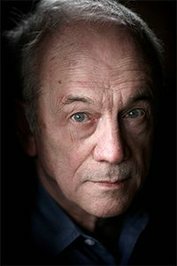 Studying at Manchester Grammar School and then Oxford University, in 1957 he moved to the nearby village of Blackden, where he bought and renovated an Early Modern building known as Toad Hall. His first novel, The Weirdstone of Brisingamen, was published in 1960. A children's fantasy novel set on the Edge, it incorporated elements of local folklore in its plot and characters. 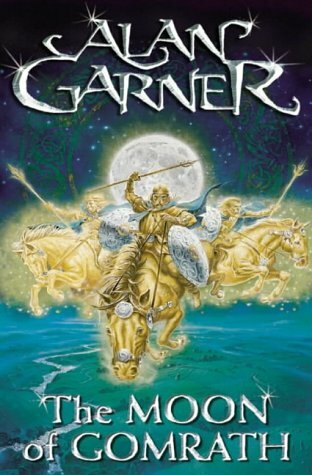 Garner completed a sequel, The Moon of Gomrath (1963), but left the third book of the trilogy he had envisioned. Instead he produced a string of further fantasy novels, Elidor (1965), The Owl Service (1967) and Red Shift (1973). Turning away from fantasy as a genre, Garner produced The Stone Book Quartet (1979), a series of four short novellas detailing a day in the life of four generations of his family. 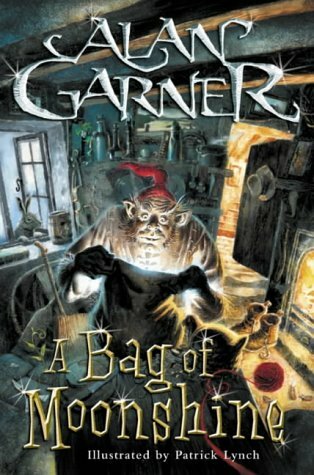 He also published a series of British folk tales which he had rewritten in a series of books entitled Alan Garner's Fairy Tales of Gold (1979), Alan Garner's Book of British Fairy Tales (1984) and A Bag of Moonshine (1986). In his subsequent novels, Strandloper (1996) and Thursbitch (2003), he continued writing tales revolving around Cheshire, although without the fantasy elements which had characterised his earlier work. In 2012, he finally published a third book in the Weirdstone trilogy. A disturbing exploration of the inevitability of life. 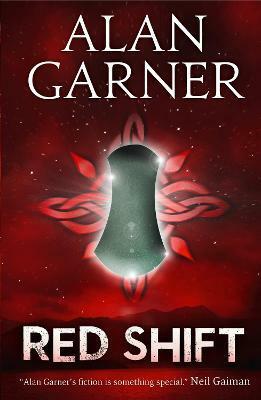 Under Orion's stars, bluesilver visions torment Tom, Macey and Thomas as they struggle with age-old forces. Distanced from each other in time, and isolated from those they live among, they are yet inextricably bound together by the sacred power of the moon's axe and each seek their own refuge at Mow Cop. Can those they love so intensely keep them clinging to reality? Or is the future evermore destined to reflect the past?